The Barnett Bros. Circus was founded in Canada by Vermont native Ray W. Rogers in 1927. 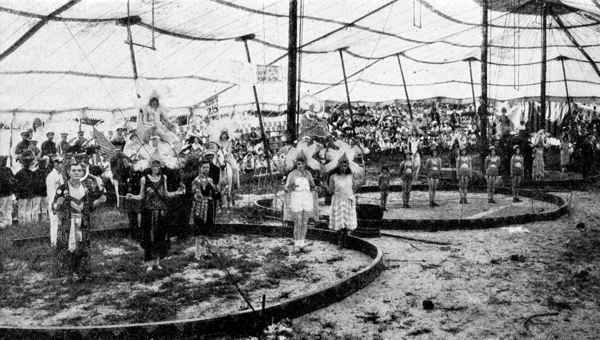 The circus showed both Canada and the United States. 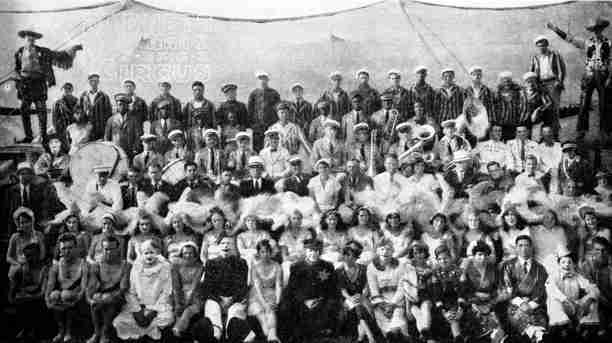 In 1929 the show closed it's season in Easley, S.C. and began wintering in York, S.C.. 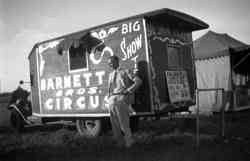 In 1937 Rogers joined with financiers George and Minter Wallace and the circus changed the name to Wallace Bros. 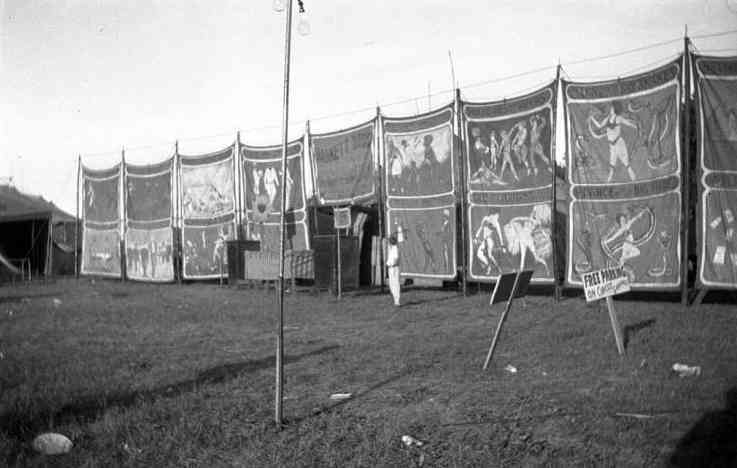 Circus for the seasons of 1937 and again 1941 to 1944. Ray Rogers died in 1943 and in 1944 the Wallace Bros. circus merged with the Clyde Beatty Circus.